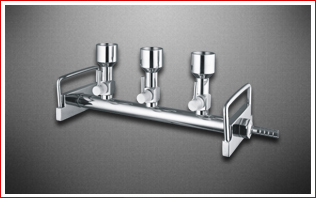 AXIVA – SPARE MANIFOLD S. S.
Axiva offer best range of Vacuum Filtration Manifold. 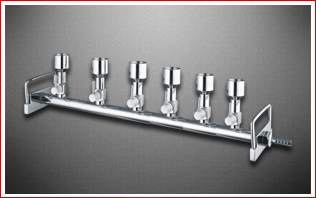 These manifolds make available vacuum filtration ideal for coli-form and floating solids testing. Perform instantaneous filtration of up to three samples with the three-stack manifold or six samples with the six-stack manifold.